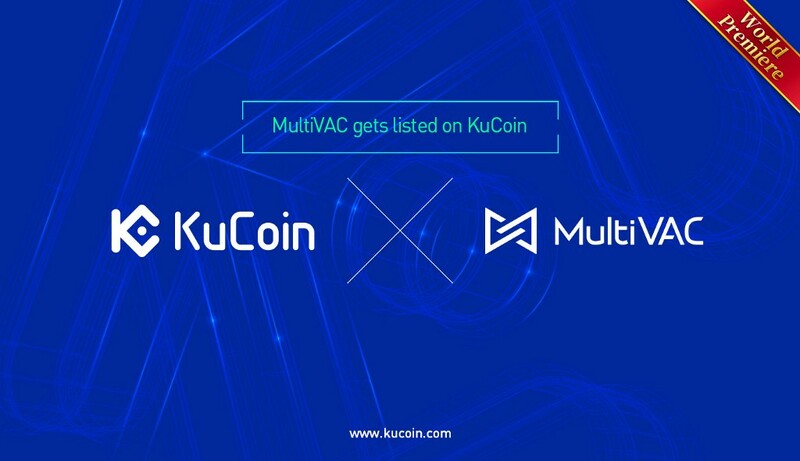 KuCoin to Launch Instant Deposits and Withdrawals Using $USD. 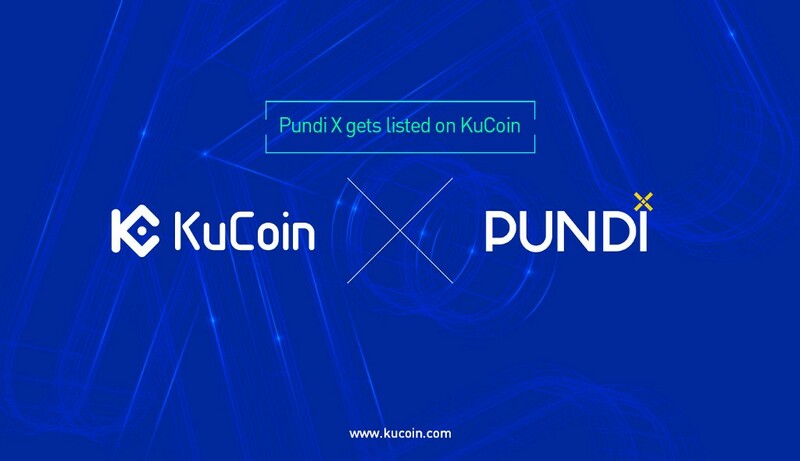 Pundi X (NPXS) was listed on KuCoin. 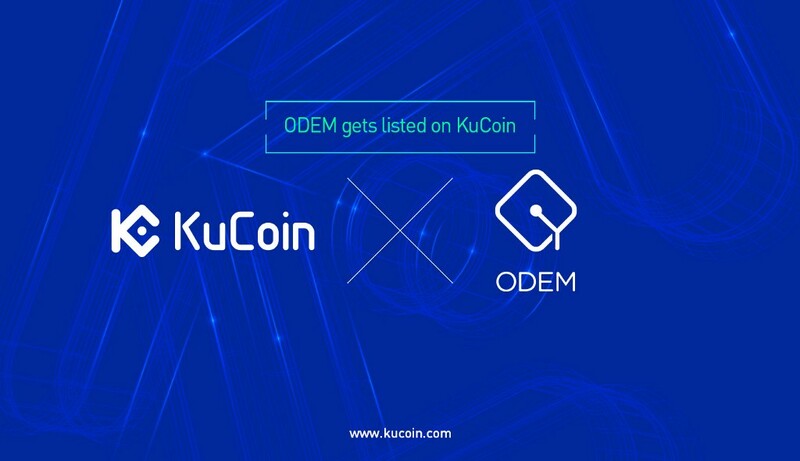 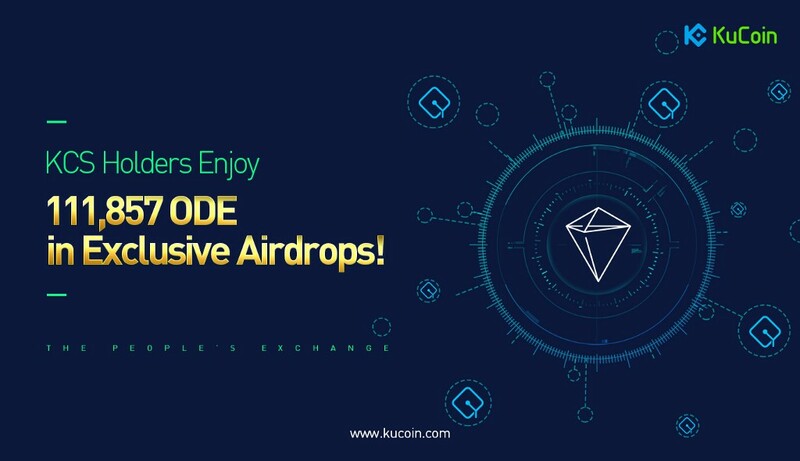 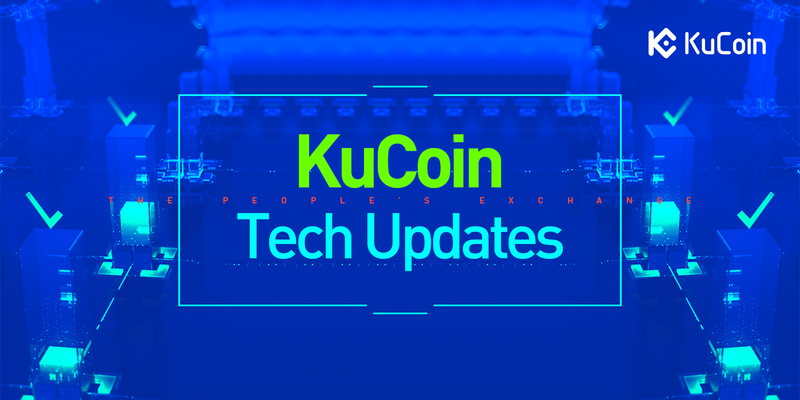 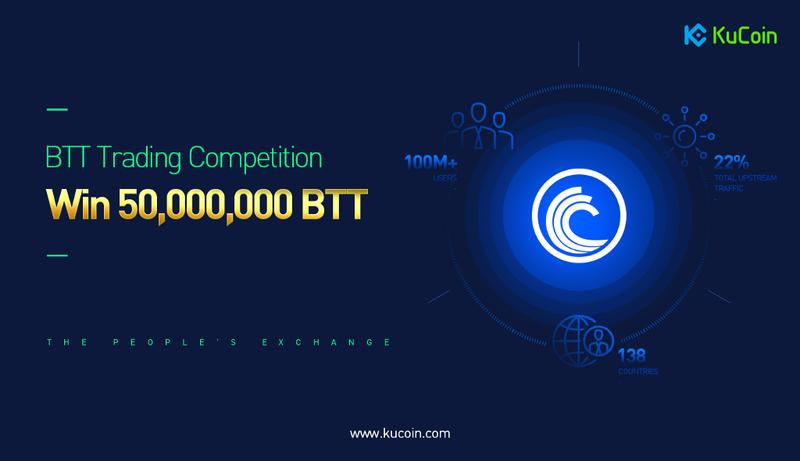 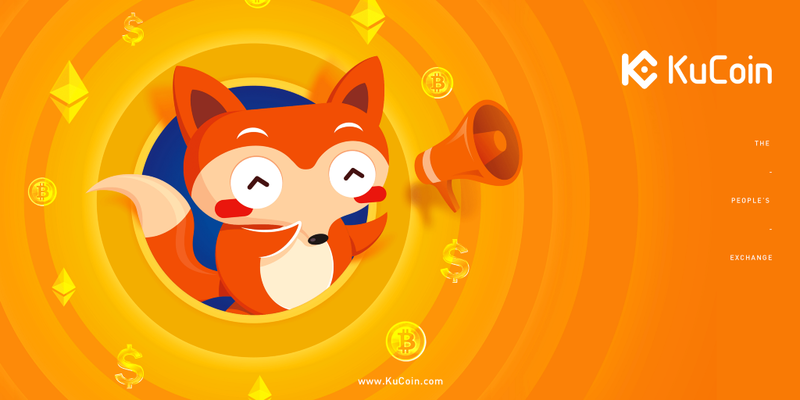 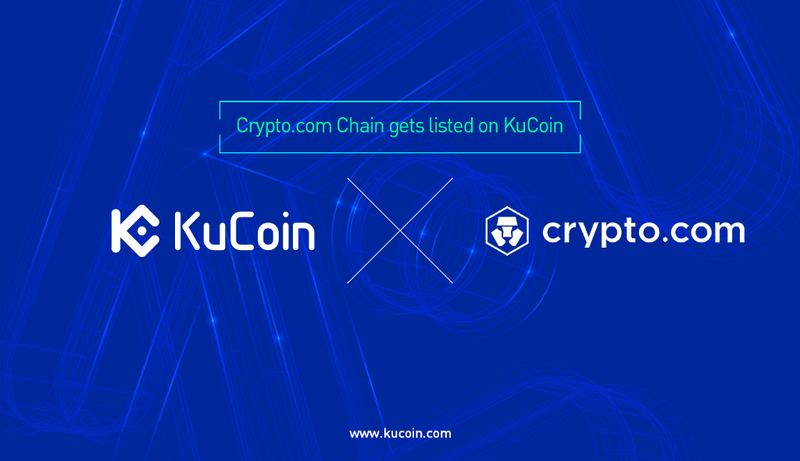 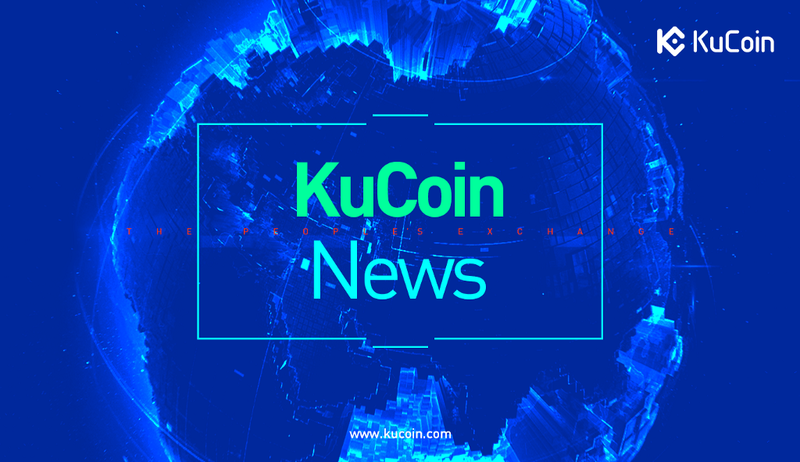 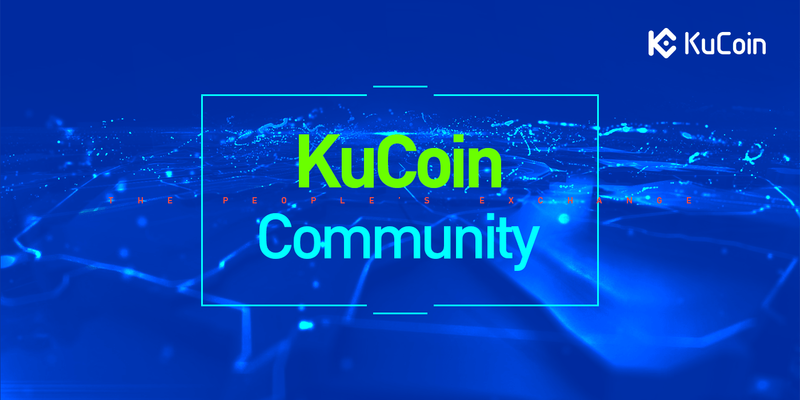 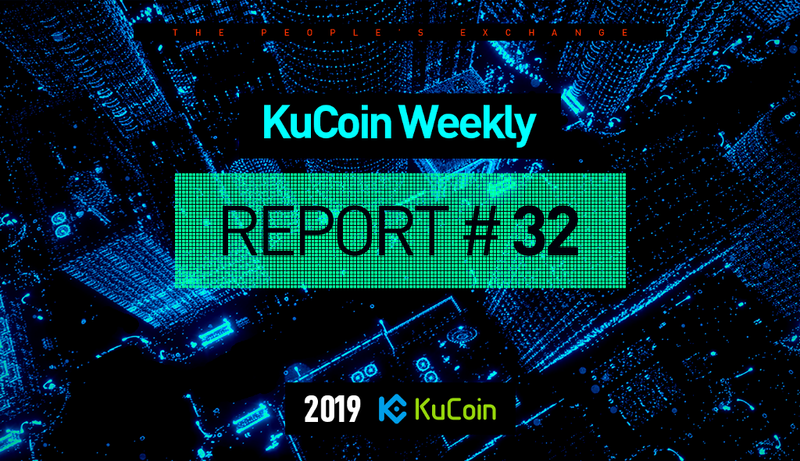 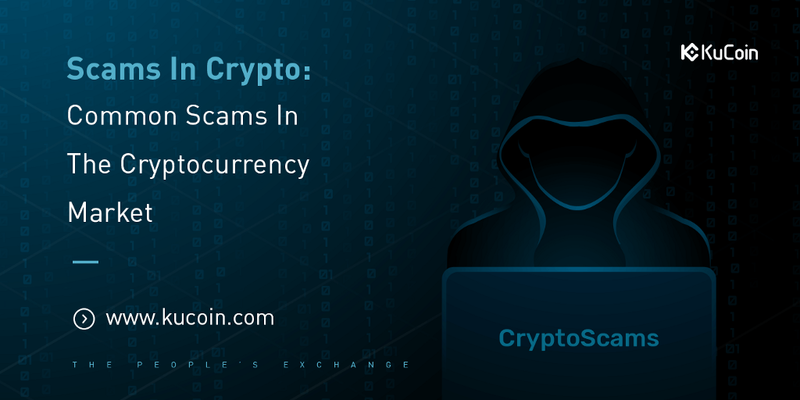 KuCoin Weekly Report #32–14/4/2019 was originally published in kucoinexchange on Medium, where people are continuing the conversation by highlighting and responding to this story.